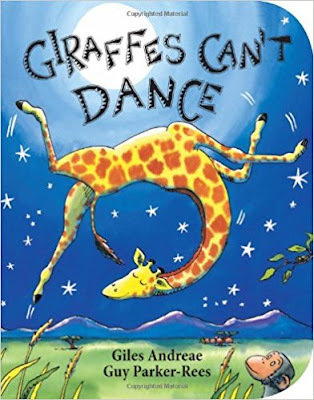 Giraffes Can't Dance Board Book - Only $1.99 on Amazon! The bestselling Giraffes Can't Dance is now a board book! 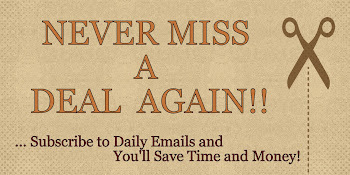 Right now, on Amazon, get it for Only $1.99 + FREE Shipping w/Prime!